I believe this quote also applies to aprons. Not only are aprons very useful, I wear one every day (I’m a messy cook), but they can be beautiful too! 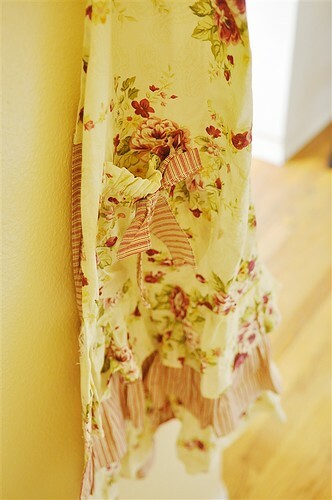 I love a pretty apron and have admitted to my apron addiction here on the blog before. 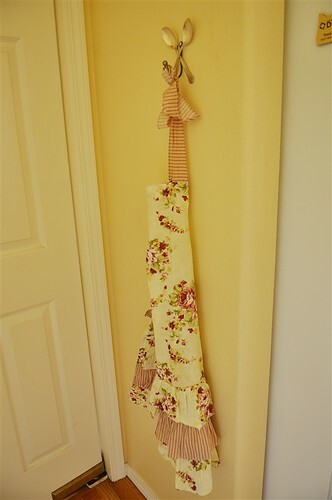 Aprons can be so beautiful that you want to hang them on your kitchen wall like a piece of art work. Just so you can look at it whenever you want. They can be so pretty and stylish that you want to wear it all day long like I did yesterday. O.K., so I didn’t wear it to church but I did the rest of the day!! Flirty Aprons recently sent me one of their beautiful kitchen aprons and I am in love. 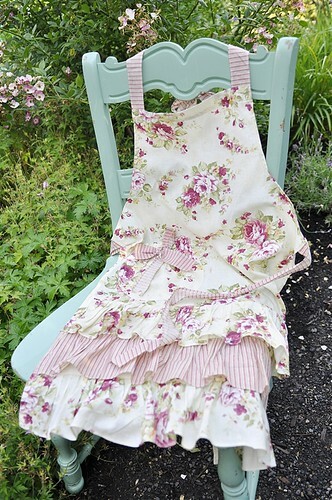 I chose the Venetian Rose Women’s Apron. 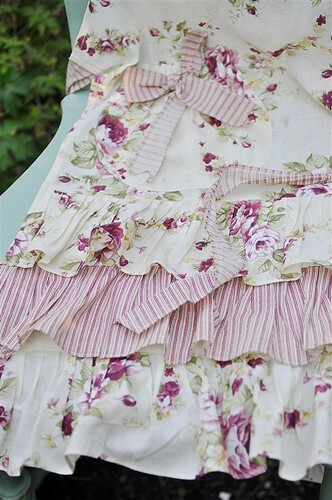 I loved the vintage floral pattern and the tiered ruffles along the bottom. The aprons fit great and are cut so they don’t make you look wider than you are like many aprons do. 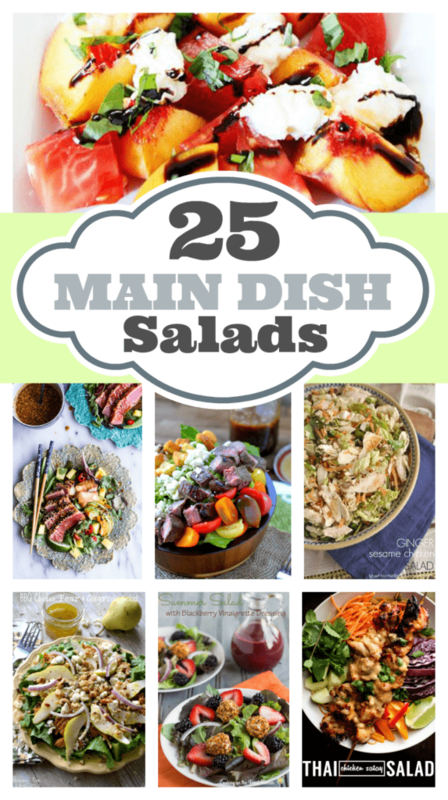 Who wants to look heavier in an apron!? I love just looking down and seeing ruffles! 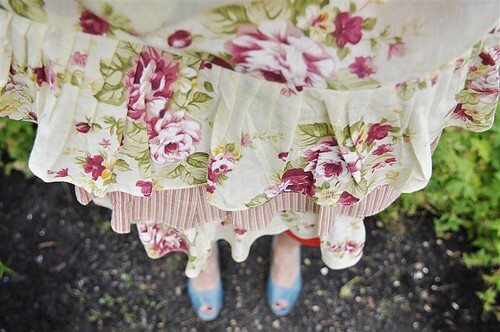 Ruffles just make me happy. Flirty Aprons has a fun little contest going on right now as part of their Flirty Aprons – Freedom from domestication with a little Sugar n’ Spice campaign. They are offering a 20 % off discount (promo code – BB20) on their aprons for the next six weeks. As part of this campaign they are also having a fun video contest. Purchase a new Flirty Apron and then create a video on YouTube of you creatively destroying an old, ugly apron! No one should wear an ugly apron. Life is just too short. The contest ends September 10th at midnight Pacific time. YouTube videos need to have Flirty Aprons in the title and you can email your video links to [email protected] by the deadline. 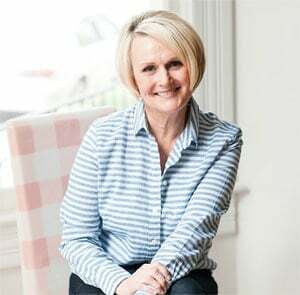 Join me and Flirty Aprons – No more ugly aprons! 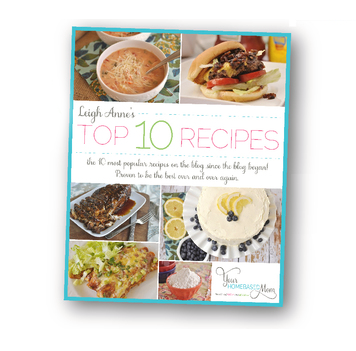 If your video is one of the Top Ten Most Creative you will receive a full refund on your apron purchase and the first place winner will receive a $100 Visa Card. If you enter be sure and send me a link to your video – I want to see!!! 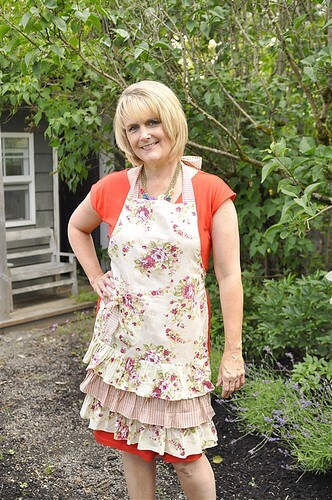 Thanks for being a terrific model for this apron and sharing the discount code. 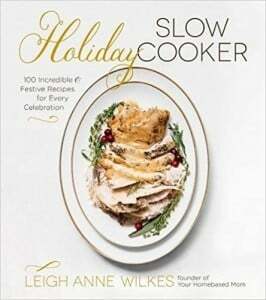 I knew immediately that it would be the perfect gift for my MIL — she loves aprons and pretty things. How cute! I have to limit myself when it comes to aprons. The new ones with all the frills are so adorable! Happy Monday! This is a beautiful apron! 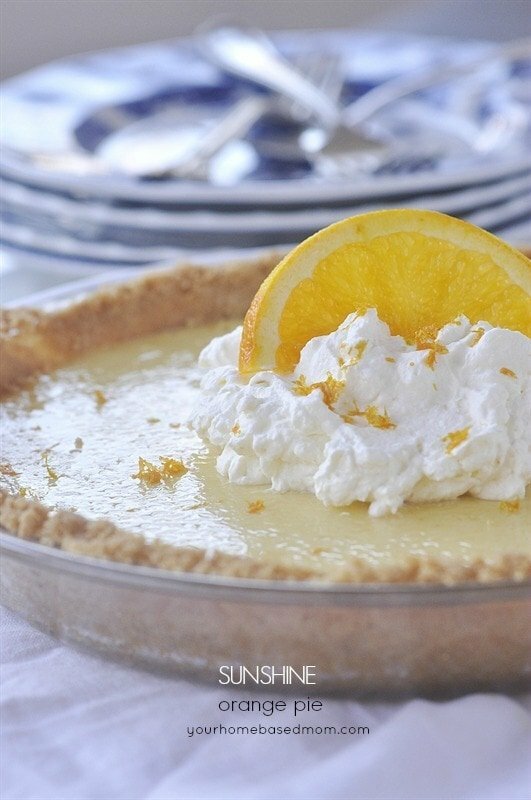 Reminds me of my grandmother. I adore my aprons. I’m off to their website to see if I can justify a beautiful new one. Your new one made me sigh, it is so very lovely! So cute! I love aprons too. I went to their website and ordered not one, but two new aprons. I couldn’t decide. Those are some adorable aprons..might have to get one for Sydney. I think we have a few for her and when she remembers them she puts them on. Since she’s signed up for class I’m thinking we need to be sure to send her with one :-). She and Andy made the most wonderful snickerdoodle cookie this weekend. 100% perfection! They looked beautiful too – I should have put them on a tray and taken a picture. Oh wait, this post is able aprons :-). Glad you liked the apron. I did not make it thought. It is available to purchase from the Flirty Aprons website. If I ever get to Moses Lake to visit my sister in law I’ll let you know!